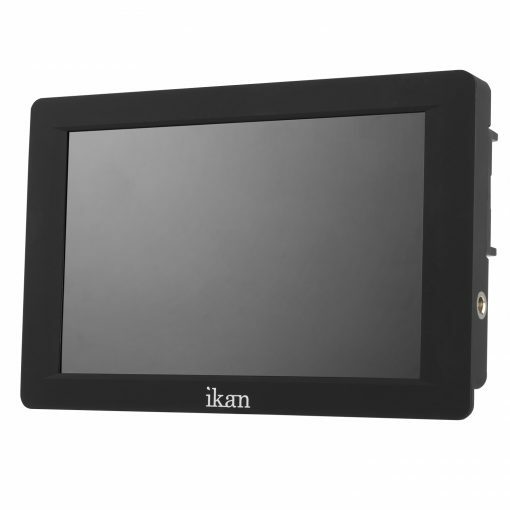 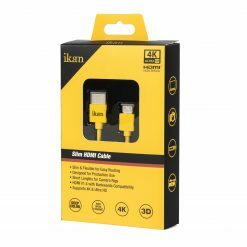 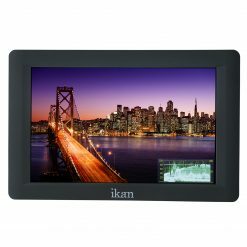 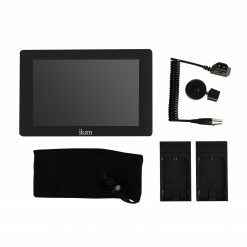 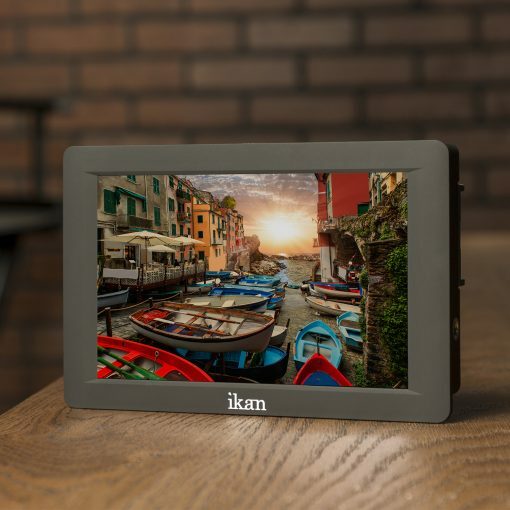 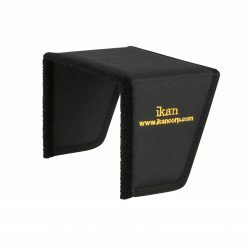 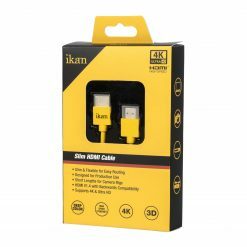 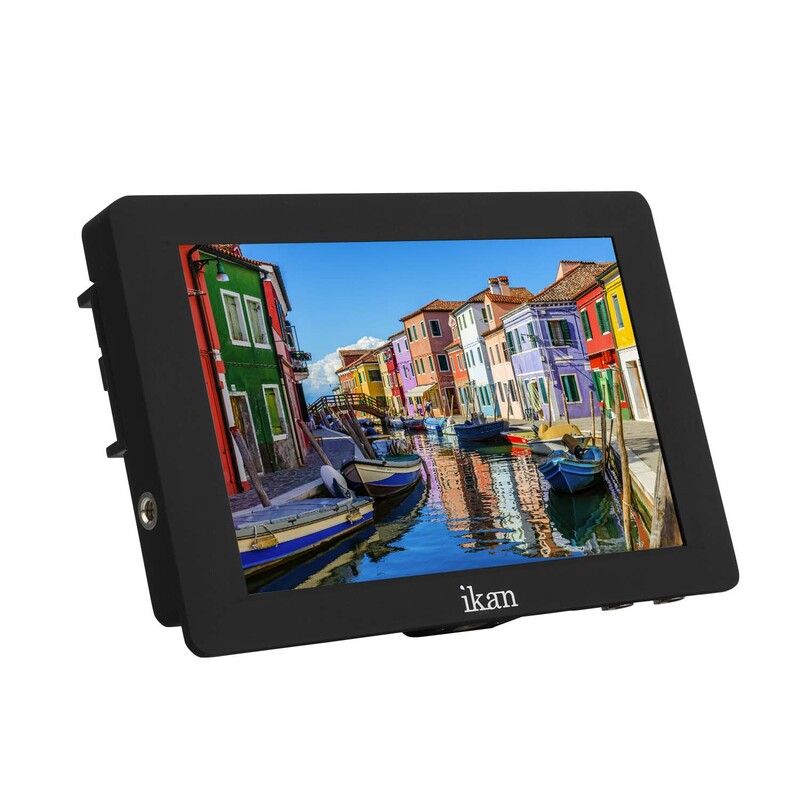 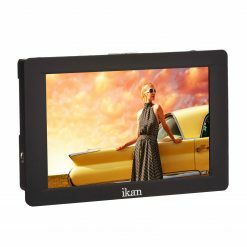 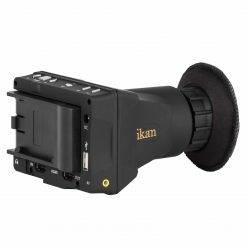 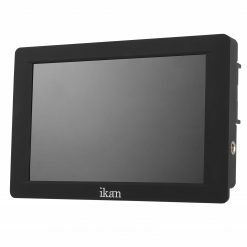 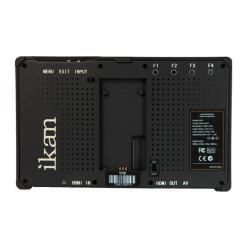 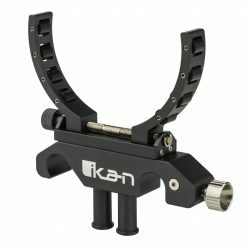 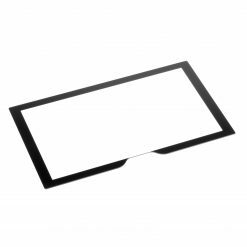 The Ikan Saga™ line of on-camera LCD monitors are high resolution and extremely portable. 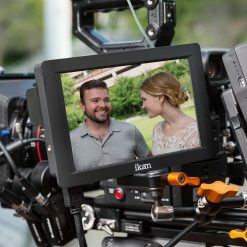 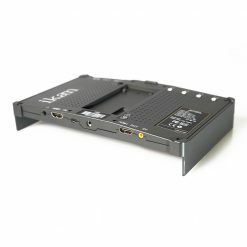 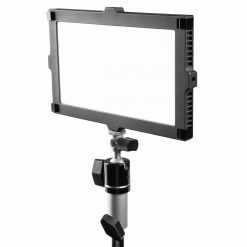 The Saga S7H is a 7″ high bright monitor with both HDMI and 3G-SDI inputs and outputs (loop-through). This versatile and affordable monitor is designed for the run and gun shooter. The S7H differentiates itself from other high bright monitors by being slim, lightweight, and affordable. The S7H is equipped with a high resolution color accurate LCD panel. 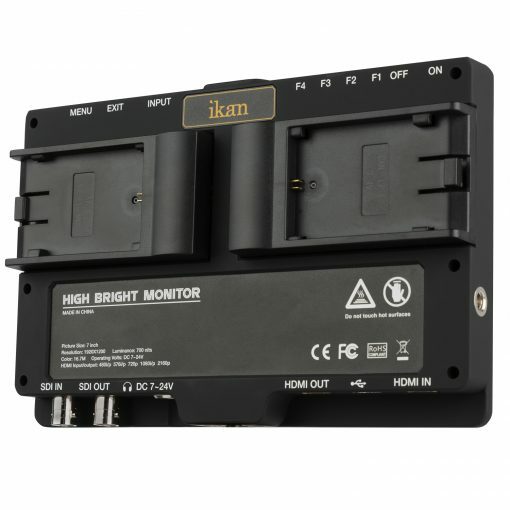 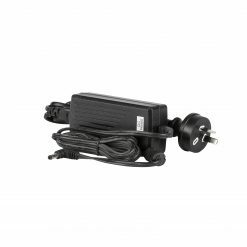 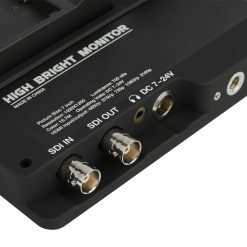 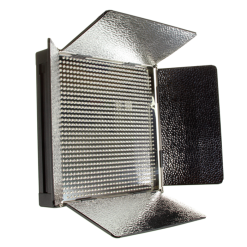 At 700 NITS of brightness, this makes it an ideal outdoor field or on-camera monitor. The S7H supports both Ultra HD (3840×2160) as well as DCI 4K (4096×2160) via the HDMI ports. 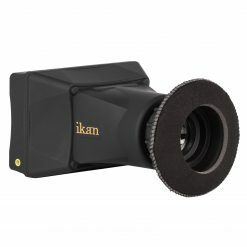 With 1:1 pixel mapping and peaking, everything will stay in sharp focus. The monitor’s 1920 x 1200 resolution delivers a sharp picture and the IPS technology gives you great viewing angles and accurate colors. 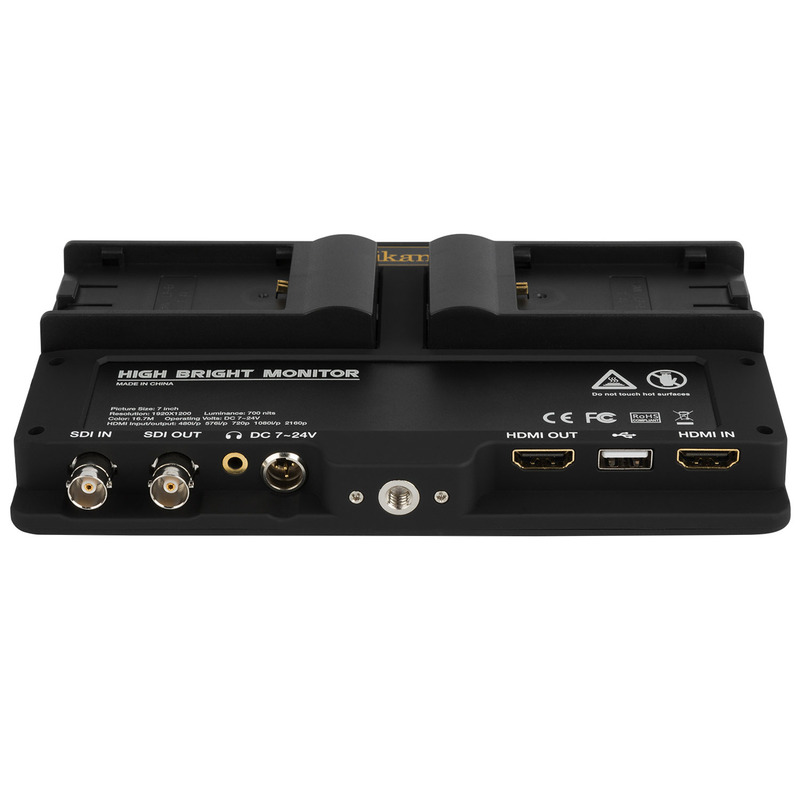 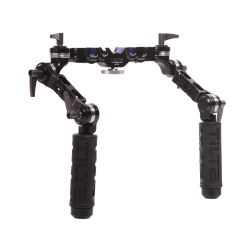 The versatile S7H is compatible with all cameras and also equipped with both HDMI and 3G-SDI inputs and outputs. 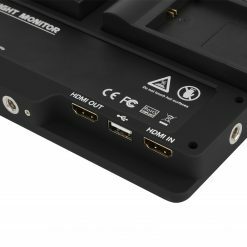 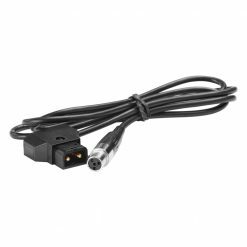 In addition, the monitor has a 3.5mm headphone output so you can easily monitor your audio. 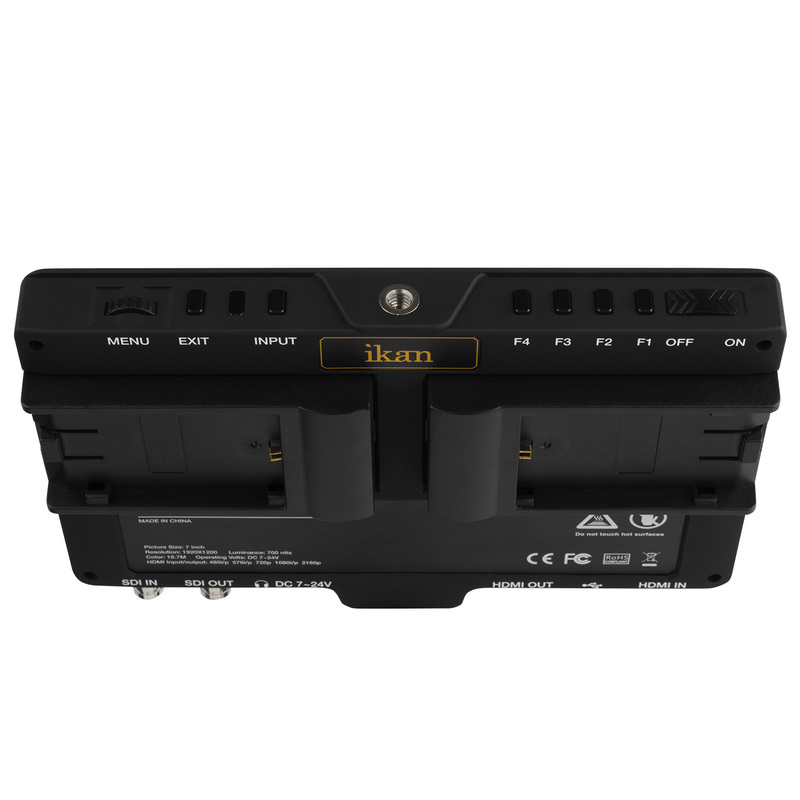 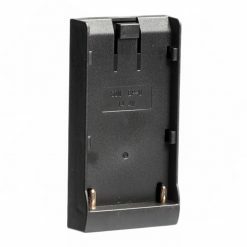 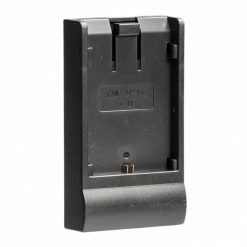 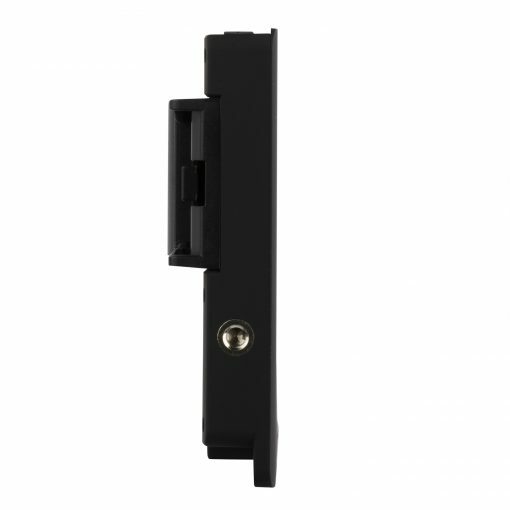 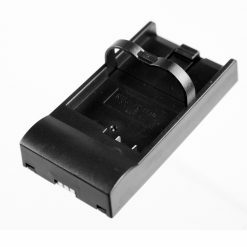 The S7H includes dual Canon E6 battery plates. 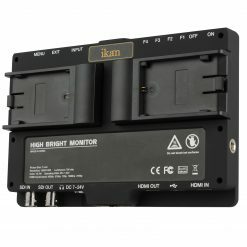 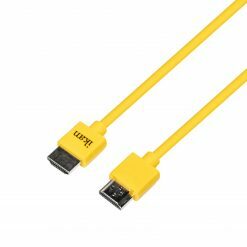 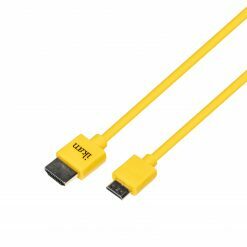 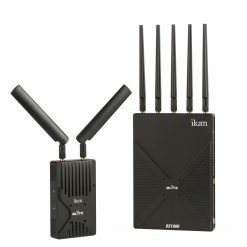 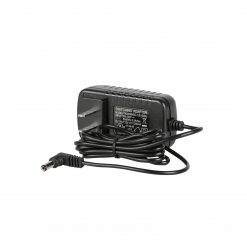 With the ability to use two batteries at a time, the monitor can extend its run time. 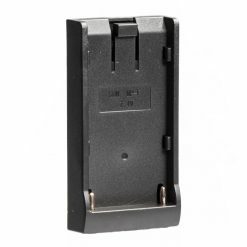 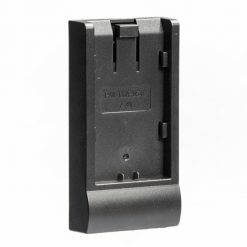 Designed to use our BP5 style battery plates, the S7H is compatible with most battery styles with optional battery plates. 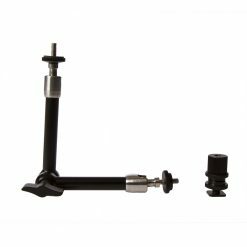 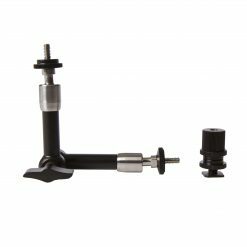 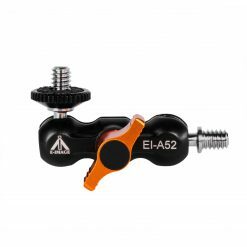 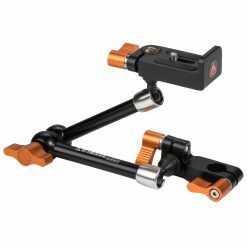 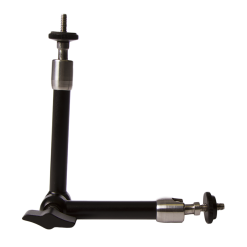 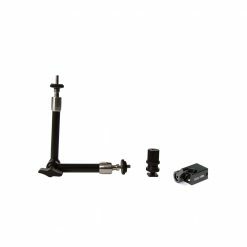 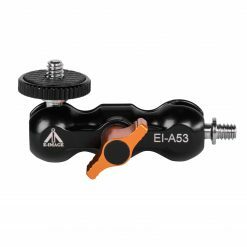 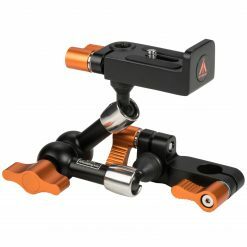 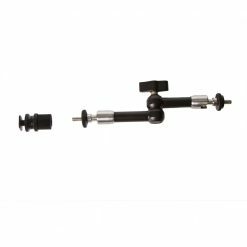 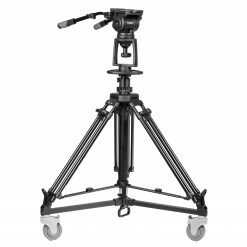 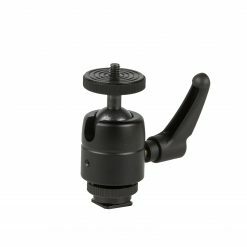 The S7H comes with two Canon E6 battery plates, a heavy-duty shoe mount, a neoprene monitor sleeve, and a P-TAP to mini-XLR power cable. 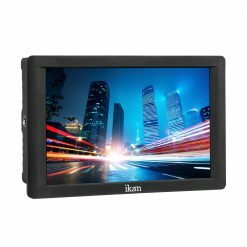 Dimensions: 7.5 x 4.8 x 0.8 in.